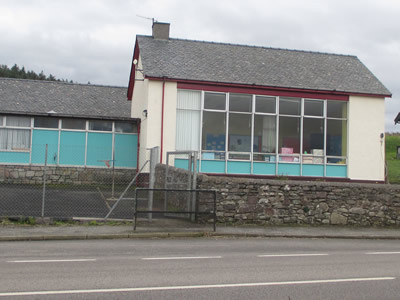 Glenbarr School is situated in a rural location to the north of Glenbarr village beside the main A83 road to Campbeltown. The school’s catchment area encompasses the three villages of Glenbarr, Muasdale and Bellochantuy and the surrounding rural area. It is a pleasure to work in a location with fantastic views over the sea to the islands of Islay, Gigha and Jura. We aim to provide pupils with a happy, safe and secure environment in which to learn. Throughout the year , we ensure our curriculum is broad and balanced to provide a secure foundation for the academic, creative and physical development of all the young people in our school. In addition, we are committed to improving the health and wellbeing of the whole school community which includes using our outdoor space for many aspects of the curriculum. If you would like to know more about our school, please contact us and we will be happy to help.